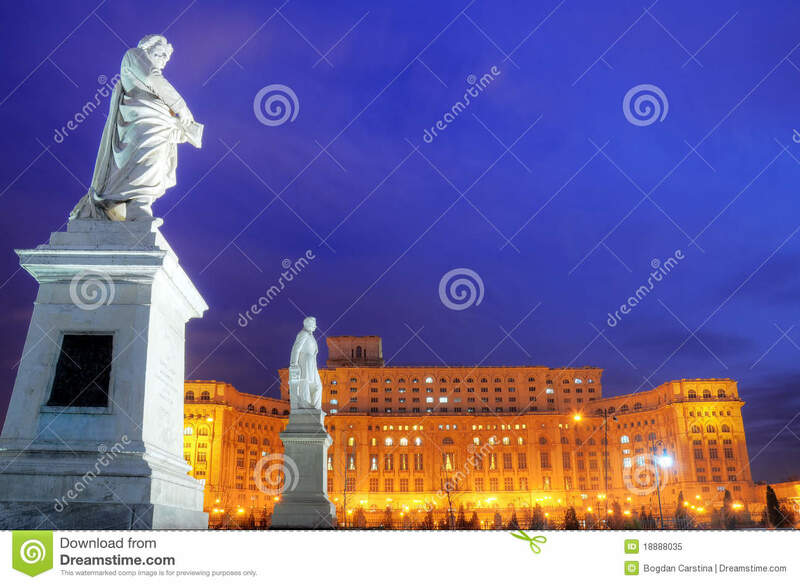 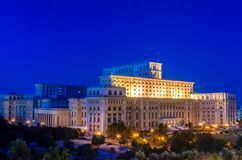 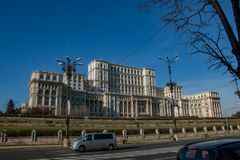 The Palace of the Parliament in Bucharest, Romania is a multi-purpose building containing both chambers of the Romanian Parliament. 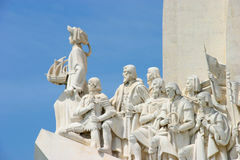 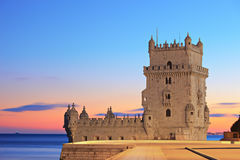 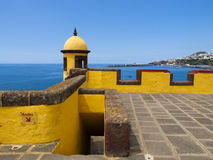 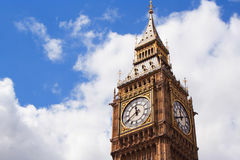 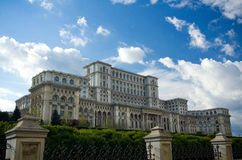 According to the Guinness Book of World Records, the Palace is the world's largest civilian administrative building, most expensive administrative building, and heaviest building. 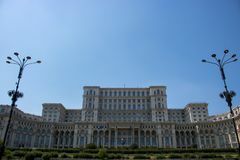 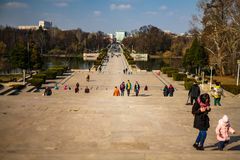 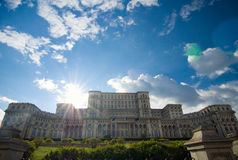 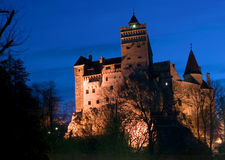 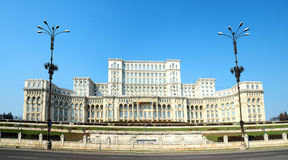 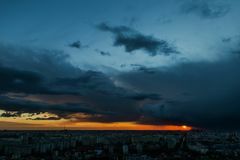 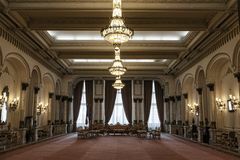 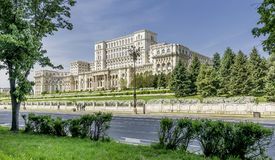 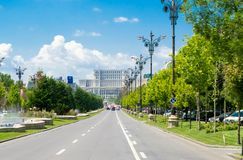 The Palace was designed and nearly completed by the Ceauşescu regime as the seat of political and administrative power.